Search Results for "flow rider"
PHUKET, THAILAND May 12, 2017: The flow rider girl surfing at surf machine. PHUKET, THAILAND May 12, 2017: The flow rider man is surfing at surf machine. The flow rider girl is surfing at surf machine. Slow motion. A supervisor turns the traffic flow dial and passengers board an elevator, in an office building, in 1950. PLITVICE - APRIL 6. 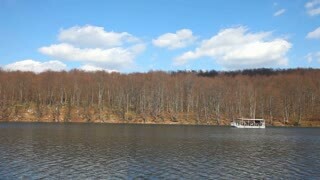 Passengers boarding boat to cross lake on April 6, 2010 in Plitvice National Park, Croatia. The park was inscribed on the UNESCO World Heritage List in 1979 for it's natural beauty. 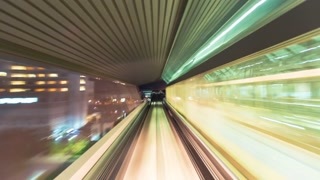 Point of View time lapse of Tokyo automated guideway train (Yurikamome) at night. Taken from the back of the train. Shot in raw for extremely high resolution. Very stable with no window reflections. 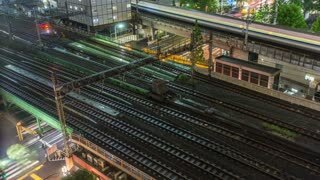 Time lapse of Tokyo trains and traffic at night. Six local and two bullet train (Shinkansen) tracks with car and foot traffic underneath. Shot in raw for extremely high resolution. Very sharp 4K resolutions provides ample editing flexibility. Camera follows a passenger train in the middle of a large field area, with hills in the distance at sunset. TOKYO, JAPAN - 8th Oct. 2018: JR, Metro, Otsuka Station, 4K, camera zoom, angle neutral. A flow of people at the entrance/exit of the station. Bright headlights towards & passing from passenger trail riding tracks night time through downtown area. 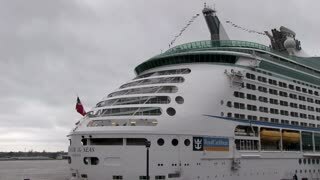 View of passengers through windows. Aerial panning tilt down shot above British viaduct archway bridge & green countryside. Aerial shot looking down to three horses riding on the beach at sunrise horizon. Wide shot aerial rotation around large dune. People sand boarding in group on top. Girl using sand board down slope for the first time.